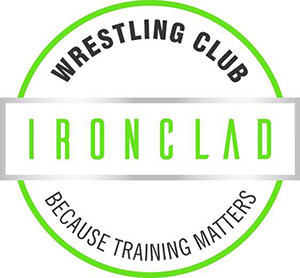 An optimal training environment where Ironclad athletes focus on expanding their skill set and log hours of reps and live wrestling with quality training partners. A private training environment with a coach and single athlete, training partners or a small group. This is ideal for fast-tracking development with quality reps under a watchful eye, building confidence in a troubling position or evaluating match film. Sessions are set by appointment with Coach. A seasonal wrestling program for athletes sixth grade and under-focusing on fun, friends, and fundamentals of the sport while providing athletic benefits. This is a small group setting offered outside of folkstyle season focused on building confidence, teaching age/ skill appropriate technique and grooming athletes to be successful in the larger open Ironclad Training sessions.